Kitchen remodeling is a service that a lot of contractors offer, but not very many contractors think about the personal touches that go into creating a great kitchen for a homeowner. With the vast array of looks, products and manufacturers available, building a kitchen that truly suits someone is entirely possible, but seldom achieved. 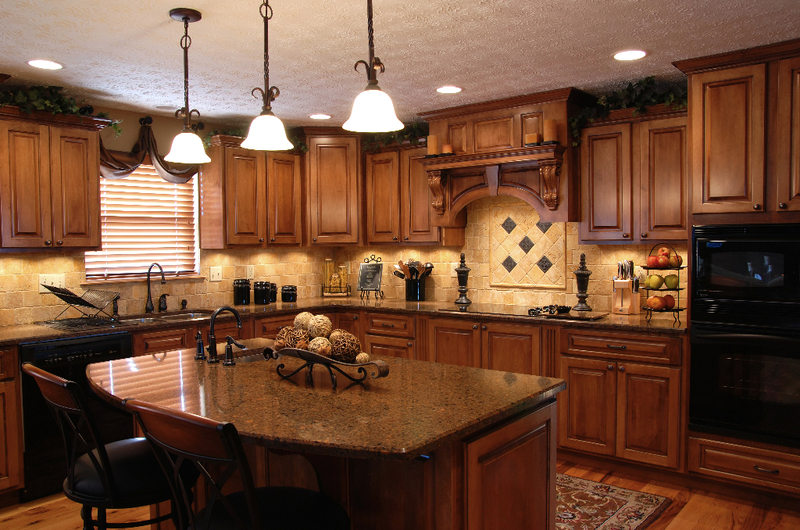 Another factor that is constantly overlooked is to ask the homeowner “Why are you remodeling your kitchen?”. 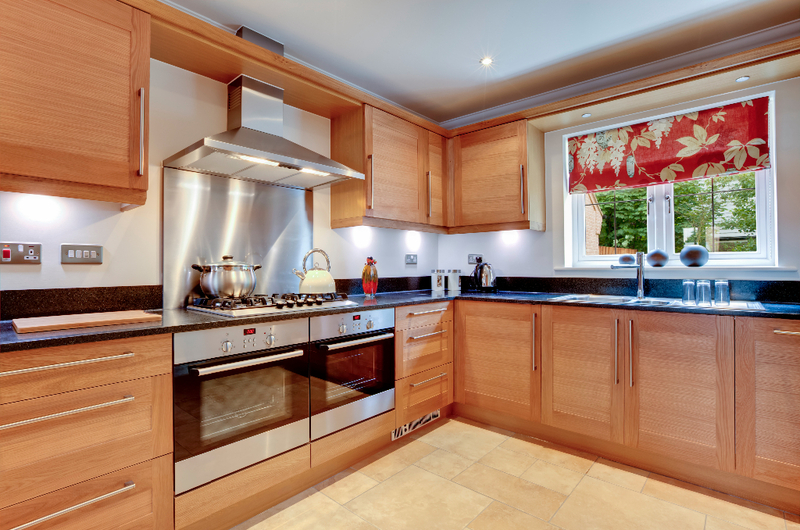 There are many reasons to remodel a kitchen and identifying your reasons leads to providing an accurate estimate. 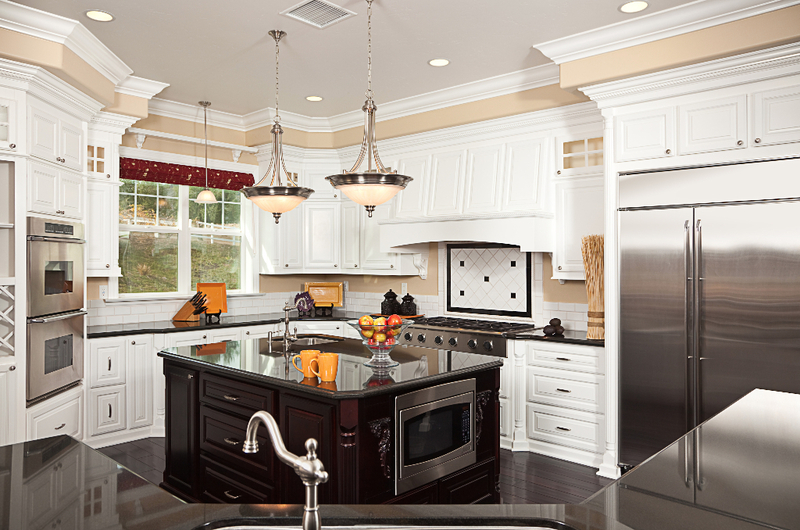 At ASJ we have experienced technicians with decades of experience in the residential remodeling industry. We understand that the kitchen is a place where people naturally gravitate in a home to converse, eat, cook and everything in between. 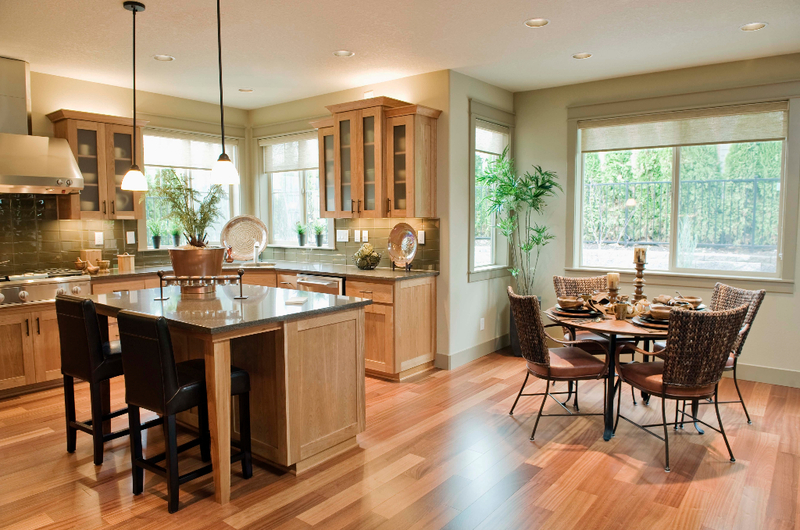 A kitchen should be a place that easy to maneuver in and still be aesthetically pleasing. It should also be a place where you feel at home, which is why so many people consider it “the heart of the home”. If you are looking for a remodeling contractor that will spend the time to sit down and truly find what it is you are looking for in a kitchen remodel, give us a call! You can also click on the “Get A Quote” link to the right, fill out the form and we will get back in touch asap! 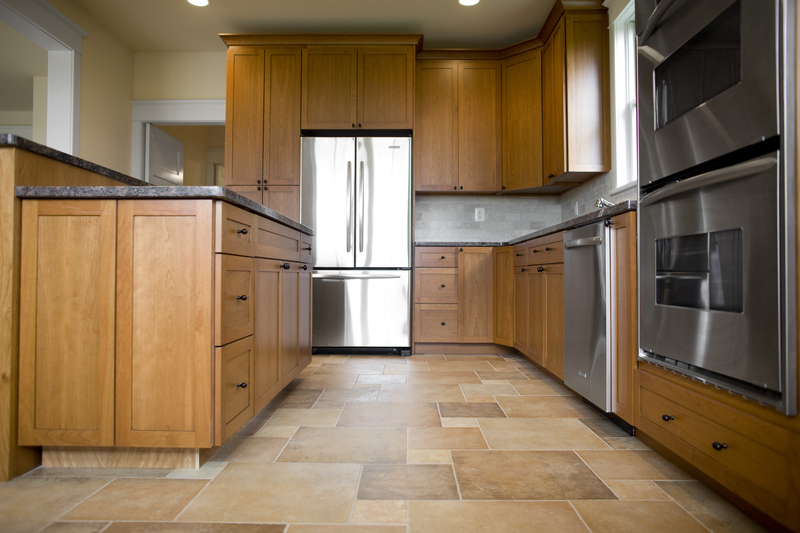 Click through the links below for more resources and information on Kitchen Remodeling York & Hanover, PA.